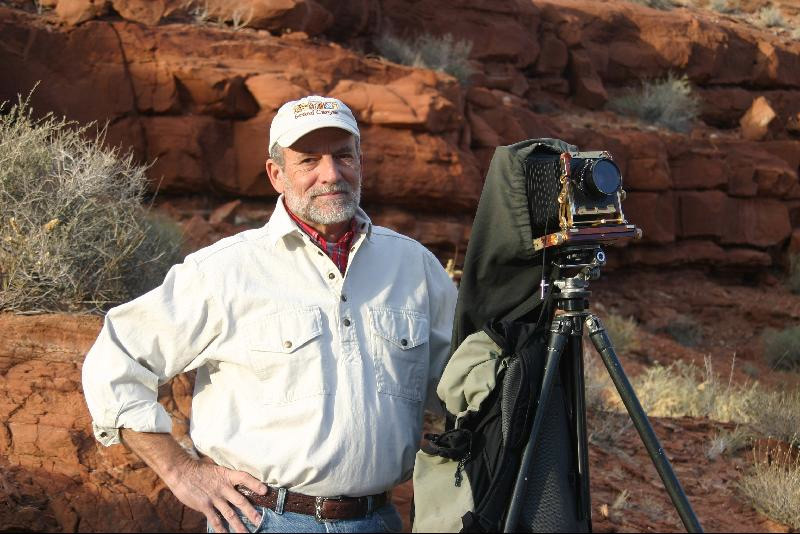 Gary Ladd is the renowned Southwest photographer and author of numerous books including Page, Arizona: Hub of the Visual Universe, Lake Powell Unchained, Canyon Light, Lake Powell: A Photographic Essay of Glen Canyon National Recreation Area, and Grand Canyon: Time Below the Rim. A resident of Arizona for thirty years, Gary has spent the last twenty-five years seriously hiking, exploring, and photographing the astonishing beauty of the Colorado Plateau, particularly Glen and Grand Canyons. His work has been showcased in Arizona Highways, National Geographic, Sierra, Omni, and Smithsonian magazines. A student of geology and astronomy, Gary's images are imbued with and reflect his intimate relationship with and deep understanding and appreciation of this magnificent region.